We can work it out for you. All you need to do is call us. 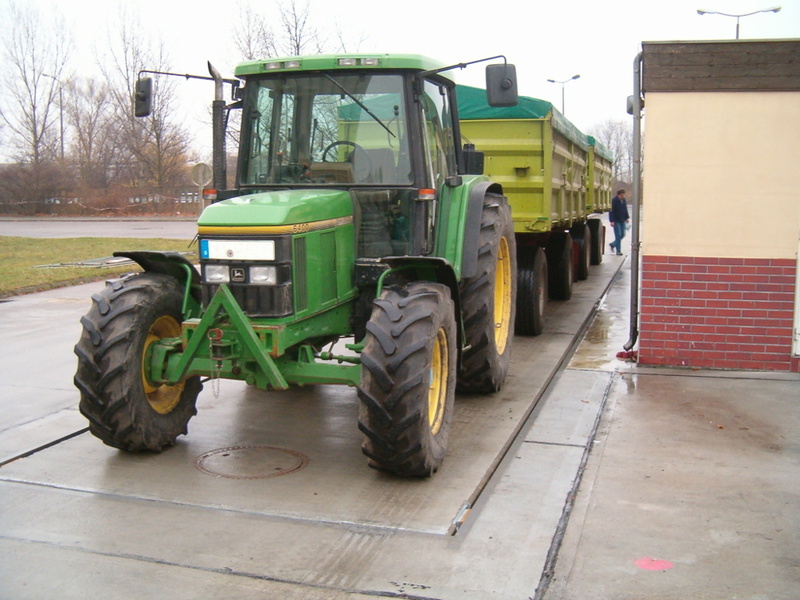 Weighbridge terminal for most rational configuration of the product positions, and very ergonomic, and convenient operation by the driver. Thanks to the construction inside a compact and rugged stainless steel housing, the equipment can be used under any, even most severe operating conditions. 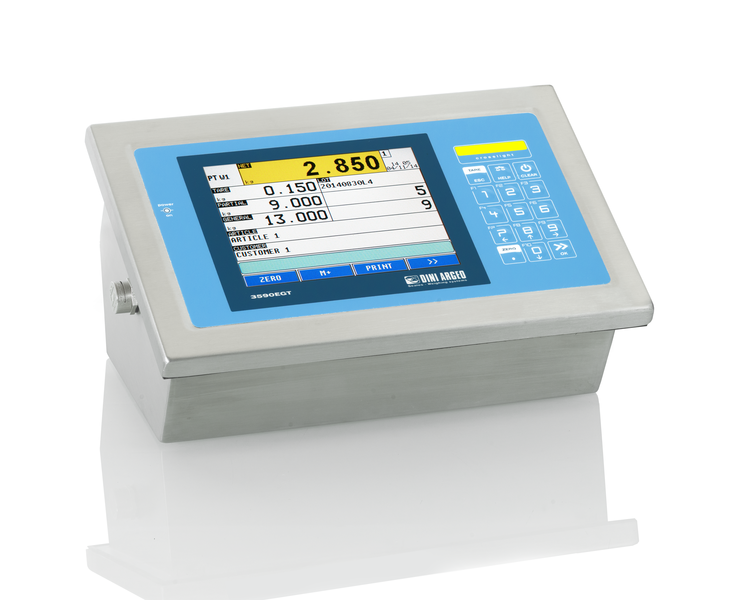 The weighing terminal can be table or wall mounted. Including radio receiver and 2 handheld transmitters (more transmitters available on request). Handheld transmitters are recommended for more rapid and easy operation. A large memory allows the entry and management of many product, customer, client, vendor, shipper, and vehicle data. The weighment results can be saved in .csv database format (Excel) on any external USB memory stick and them processed on any PC/Laptop. A Memory Stick is included in the delivery scope, but the system will accept any USB data storage device too. This stand-alone piece of equipment can also be upgraded by fitting a PC scale on it. 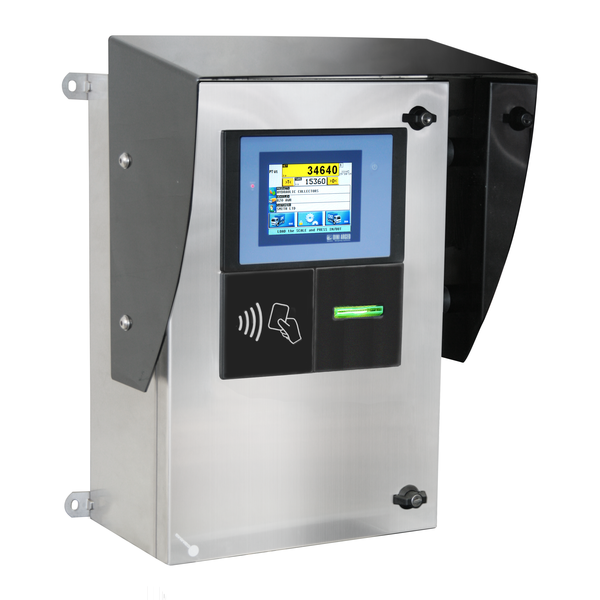 It is provided with Internal Alibi Memory, RS232 interface, and variable print image formatting. In the online mode, the operation is controlled by connecting the terminal to a PC. The terminal is designed to process certified weighments and save them in the Internal Alibi Memory. The under-floor BUN-F version is designed for use in all agricultural and farming sectors, including recycling, trade and production control. 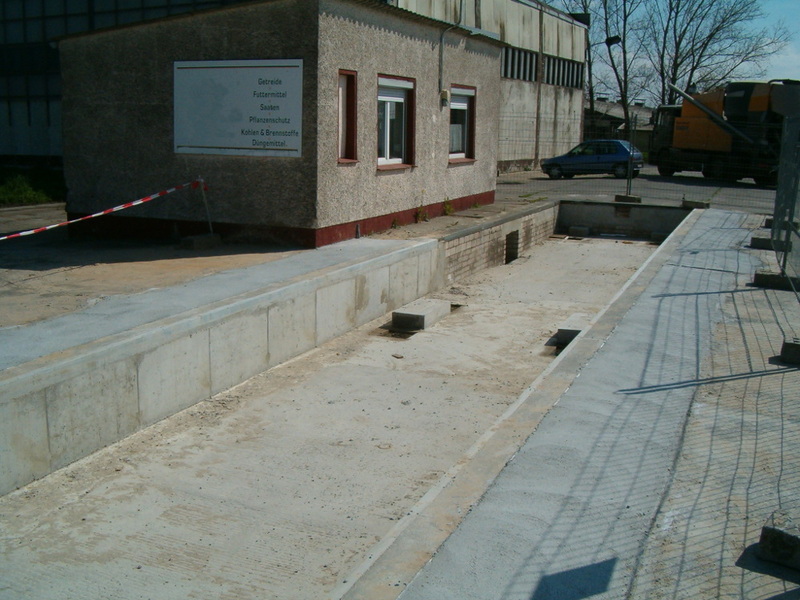 Thanks to the top concrete grade and nearly no-wear bearing elements, this unit is an optimal choice for intensive use. Adjustable shock absorbers limit the weighbridge transverse and end play. Cable terminal box for 8 load cells with 20 m shielded cable.